It’s time for you to enjoy yet another weekend filled with sporting events happening across the globe. From field events to race tracks and all, it’s the dream weekend for any fan. 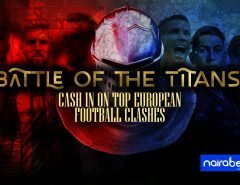 It’s also the perfect weekend to make some extra cash by betting on these events. 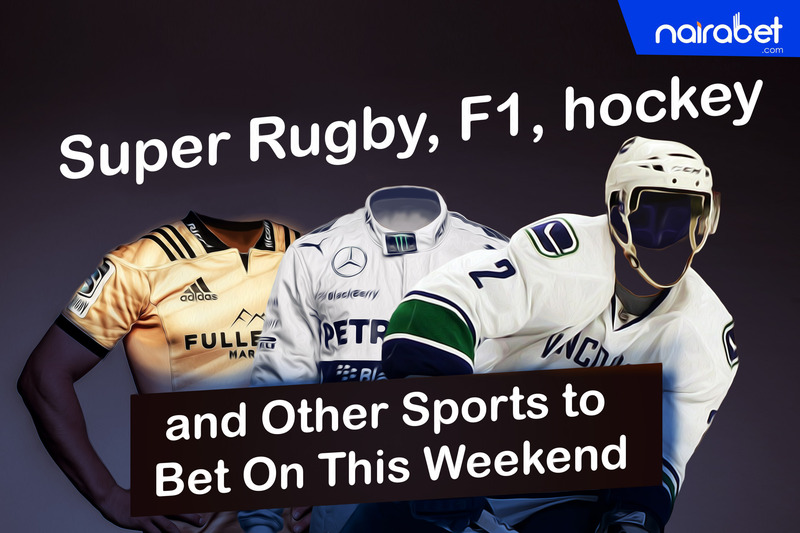 But which of these events will be available to bet on this weekend? The last two races in Formula 1 have been nothing short of dramatic. In Britain, German driver, Sebastian Vettel, finished the race in first place. A week or so later, Lewis Hamilton, a British driver, against all odds finished the race in first place – despite starting in 14th place. As it stands now, both drivers are tied for race wins (4) but Lewis Hamilton currently leads the standings with 17 points. Obviously, the next race – in Hungary – is perfectly poised for a whole lot of drama. The football season in Europe will resume in a couple of days. As part of preparations for the new season, the football scene is littered with a number of club friendlies, with some coming in the form of tournaments like the International Champions Cup. 18 teams are currently taking part in the ICC tournament this summer. In the first six games that have been played, five ended with both teams scoring while half had to be settled via penalties. This weekend will see Manchester United take on Liverpool, and Arsenal’s Unai Emery will face his former side, PSG. Do you think the goal-scoring spree will continue? Click to predict and win. Another event going down this weekend is the Super Rugby play-offs. The four teams that finished above every other team on the table – Waratahs, Crusaders, Lions, Hurricanes – will be going head-to-head this weekend for a spot in the final which will be played on the 4th of August. The Crusaders will face Hurricanes while the Lions take on Waratahs. The Waratahs were able to finish the regular season top of the table because of the 587 points they scored. The Lions finished in third place but scored more tries (81) than Waratahs. How many tries do you think will be scored in the game between the Lions and Waratahs? 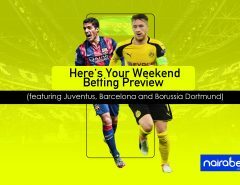 Click here to make some money from your predictions. The women’s hockey World Cup continues in London this weekend as 16 teams try to make it out of the group stages alive. 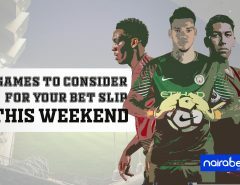 This weekend will feature teams like Germany (they’ve scored 6 goals in their last two games), South Africa (they have conceded 10 goals) and the reigning champs, Netherlands – a team that has started on the right foot by defeating South Korea 7-0.
Who else is ready to cash in on all these events this weekend? Leave us a comment and let us know which of these events you’re excitedly looking forward.